Help to tell the tale of The Hen-Pecked Husband, listen to the legend of Brigg the Dragon and hear about local hero, Robin of Loxley. 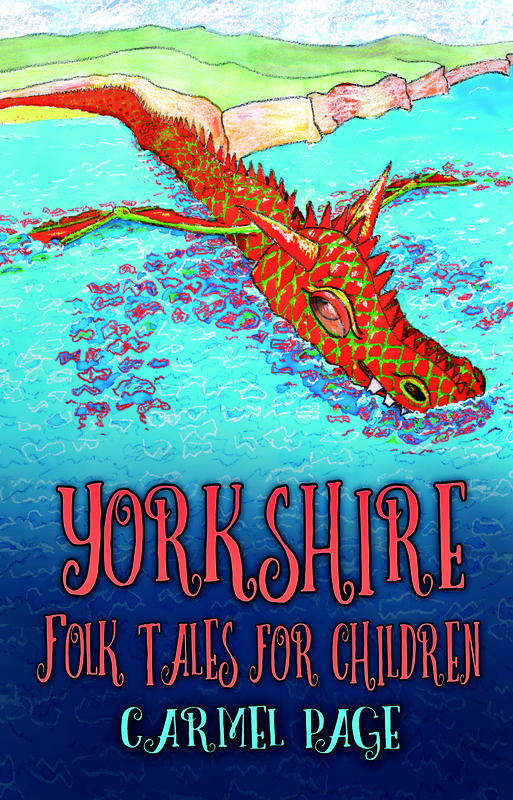 Carmel Page is a storyteller and artist who has combined her skills to write and illustrate a book of Yorkshire Folk Tales for Children. Listen to her bring the stories alive and then create your own Yorkshire characters whilst feasting on Dragon-Slaying Parkin.